Roof Repairs | Flat Roof | Roof Leaks | Guttering | Fascia and Soffit | Roofing Repairs Experts in Cork. Roofers serving Cork City and County providing quality roofing and roof repair services since 1979. 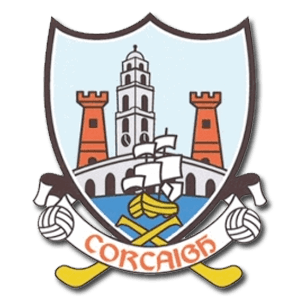 Cork Roofing have built a reputation of excellence with years of experience in Roofs, Natural Slate, Tiling, Latting and Felting, Re-roofing & Flat Roof Repairs in Cork. 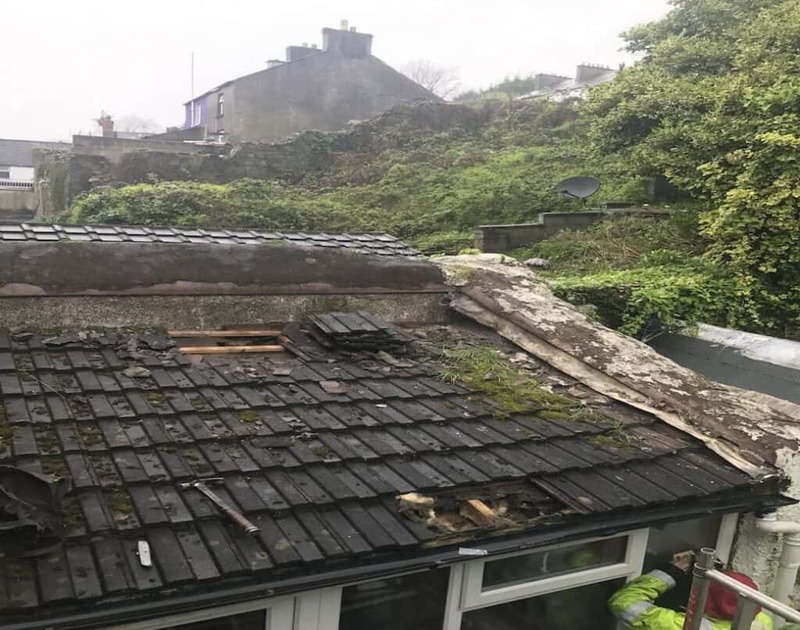 New Roofs Installation, Roof Repairs and Replacement, Flat Roof Repairs and Chimney Repairs in Cork. Our highly skilled team of roofers in Cork, have extensive experience and we can offer advice on all aspects of roofing & roofing materials. Cork Roofing Services have a large client base and is an accredited member of CIF. Health and Safety is a major priority for us. All of our are trained to the highest standard and hold safe passes, skills cards, manual handling certificates necessary. We are fully insured for over 6 million and are C2 registered. All our projects are supervised personally by our foremen.